Hadoop is an open source, Java-based programming framework designed to process big data across computer clusters. Hadoop architecture manages the transfer of data among nodes and allows a system to still function properly even if a node fails. There are two main components in Hadoop architecture: distributed file system and MapReduce Engine. The main distributed file system is the Hadoop distributed file system (HDFS), which is where programs are stored. The MapReduce engine is a framework used for program execution. It's no coincidence saying Hadoop can conjure a smile on even serious developers' faces. Creator Doug Cutting named the framework after his son's toy elephant. Some of the top companies using Hadoop include media giants Yahoo and Facebook. Should shared storage be used with Hadoop architecture? 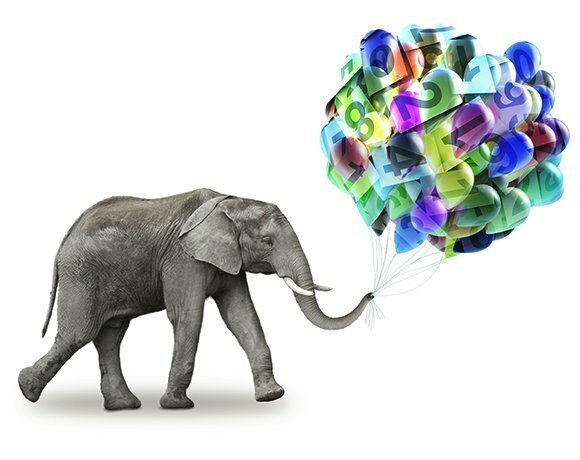 Are you considering using Hadoop in your organization?